Dayton, OH – Mark Thomas smacked a two-out, two-run homer on the first pitch he saw in the first inning on Friday night, sparking the Hot Rods to a 6-2 series-opening win over the Dayton Dragons. The home run sent the Hot Rods on a two-out scoring binge, as they scored all six runs with two outs for their first win in Dayton in 2010. For the fourth time in six games, the Hot Rods wasted little time by scoring a pair of first inning runs. With one out, Tyler Bortnick single to left field before Brett Nommensen flew out to center field. That brought up catcher Mark Thomas, playing in Dayton for the first time since he suffered a concussion against the Dragons on May 3. He exacted his revenge on the Dragons by smoking the first pitch he saw from Jacob Johnson into the left field seats for a two-run homer. The blast was his third of the season and gave the Hot Rods a 2-0 lead. They added another two out run in the second inning. Kyle Spraker began with a one out single before Julio Cedeno grounded out to shortstop, advancing Spraker to second base. Robi Estrada would follow, fouling off several pitches before smacking one up the middle for a base hit to score Spraker and bump the lead to 3-0. Two-out scoring continued in the third for Bowling Green, this time with Eligio Sonoqui doing the damage. With two down, Johnson walked Thomas and then hit Dustin Biell to put runners at first and second. 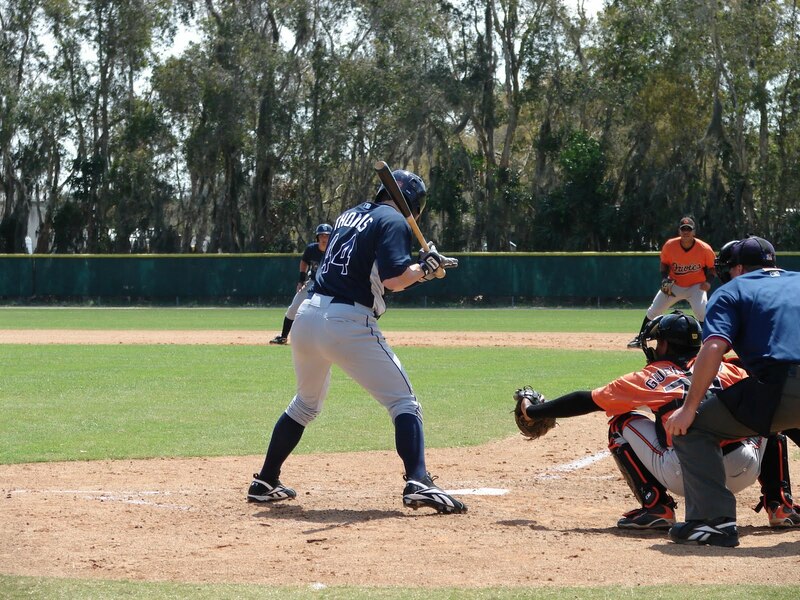 Sonoqui then extended his hitting streak to four games with a single to right, scoring Thomas for a 4-0 lead. Mark Thomas, cutting the lead to 4-1. An inning later it was DiDi Gregorius who hit a lead-off double, took third base on a wild pitch with one out before scoring on a groundout from Tommy Nurre to slice the lead to 4-2. Johnson left the game after four innings for the Dragons. He allowed four runs, all earned, on six hits. He surrendered one walk and recorded one strikeout before turning the ball over to Junior Martinez and the Dayton bullpen. The Hot Rods got to Martinez in the sixth, once again driving home another two-out run. The entire rally took place with two outs, as Cedeno knocked his fifth double to right field. He scored when Robi Estrada delivered a broken bat single into center field to push the lead back to three runs at 5-2. Rodriguez ended up working seven strong frames for the Hot Rods, setting a new career-high in innings. He allowed five hits and only one earned run. He struck out five and didn’t issue a walk to earn his second win of the season. In the ninth, the Hot Rods tacked on another two-out run, once again centered on Estrada. 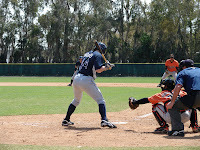 He bunted a ball over the mound to reach first with his third hit of the game. Two batters later, with two outs, Tyler Bortnick doubled into the left field corner to plate Estrada for a 6-2 lead. Scott Shuman worked the final two innings to earn his fourth save of the season. The series continues on Saturday with a day-night doubleheader. LHP Kyle Lobstein (1-2, 4.76) takes the ball for the Hot Rods in game one beginning at 11 AM CDT. Game two begins at 6:07 PM CDT and features RHP Kirby Yates (0-1, 1.42) making his first pro start against Dayton RHP Pedro Villarreal (2-2, 3.46). You can follow both games with Tom Gauthier beginning at 5:50 PM CDT on 1340 AM WBGN and www.bghotrods.com. Pre-game begins at 10:45 AM CDT for game one; 5:50 PM CDT for game two. Both games are slated as nine inning contests.